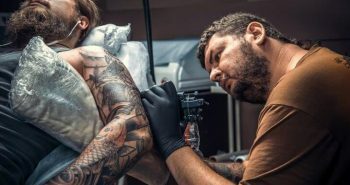 This topic is about Tattoo position and placement. Tattoo placement is one of those things that’ll either mean everything to you or mean nothing to you. Some people are happy to just slap their design anywhere on their body and be cool with it. Having a script tattoo is really beautiful way of easily getting your message across. 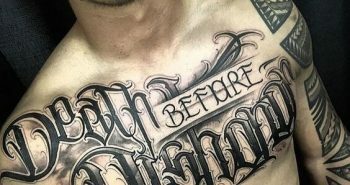 However, there are a lot of things that people overlook and a lot of things can go bad with the script tattoo. The pain is obvious part of getting a tattoo. But It’s not the most important part! The harsh truth of the matter is that you are going to be constantly judged whether that’s a good way or a bad way, depending on a person who’s judging you. 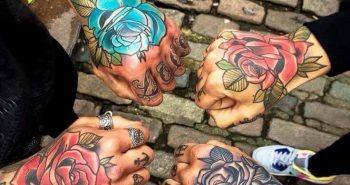 Questions to Ask a Tattoo Artist – How to Talk to Your Tattoo Artist? 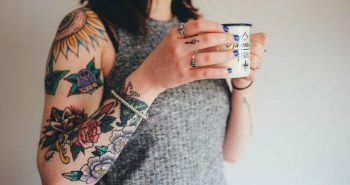 What Questions to Ask a Tattoo Artist? 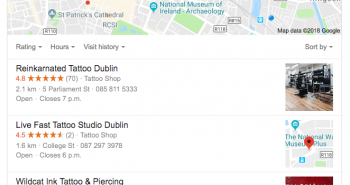 The tattoo service differs from any other service industry. 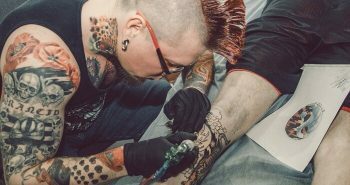 The majority of tattoo artists are actual artists and have creative personalities so they work according to their own schedule.